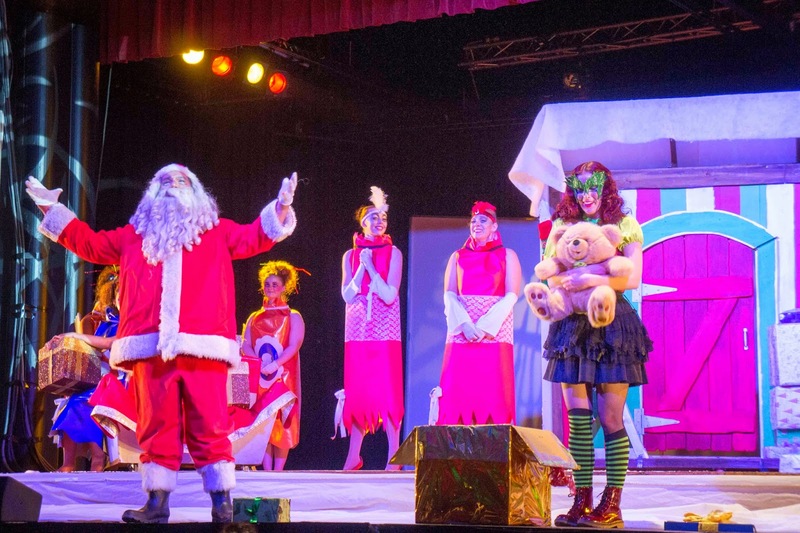 Lights, costumes and comedic styling’s, at this years Southern Stars Christmas pantomime, sent joy across the faces of many children, through the sheer delight and spectacle of “A Christmas Tale”. There is nothing more musical than the sound of children’s laughter as it fills the room and the event has become the perfect way to welcome in the festive season. Children and families staying at Ronald McDonald House Auckland (RMHA) alongside the Auckland community enjoyed the annual performance put on by Southern Stars charitable trust, in collaboration with the Rotary Club of Downtown Auckland. And this year, as with the many before, a staggering $100,000 was raised in support of RMHA. Rotary Club of Downtown Auckland has been with RMHA every step of the way since their humble beginnings in 1994, to celebrating their 20th birthday in October 2014. As a founding community partner, our initial fundraising campaign helped first open their doors, with the first 10 rooms, and we have aided in the expansion to the current 80 rooms on offer to kiwi families today. Wayne Howett CEO of RMHA said “It is simply amazing to see the level of support the Rotary Club of Downtown Auckland has shown to Ronald McDonald House Auckland throughout the last 20 years (in total well over $2,000,000). This fabulous longstanding collaboration has enabled us to grow and expand our support and care for more and more New Zealand families. Here at RMHA we house over 500 Auckland families and over 2,200 from the entire country every year and we wouldn’t be here without the incredible community backing that we receive from the Rotary Club of Downtown Auckland”. The tireless efforts of the team at Southern Stars to help raise funds and promote the pantomime can be attributed for the huge amount of money raised for RMHA. These funds will go a long way to supporting the various ventures at the House. RMHA does not only offer accommodation to families with children receiving treatment at the National Children’s Hospital, they also offer a wider support programme seeking to alleviate some of the emotional and financial burdens that families can face during their medical journey. It costs over $100 to accommodate one family for one night, so the money received from the pantomime will go a long way towards enabling RMHA to provide their essential service to everyone who needs them. 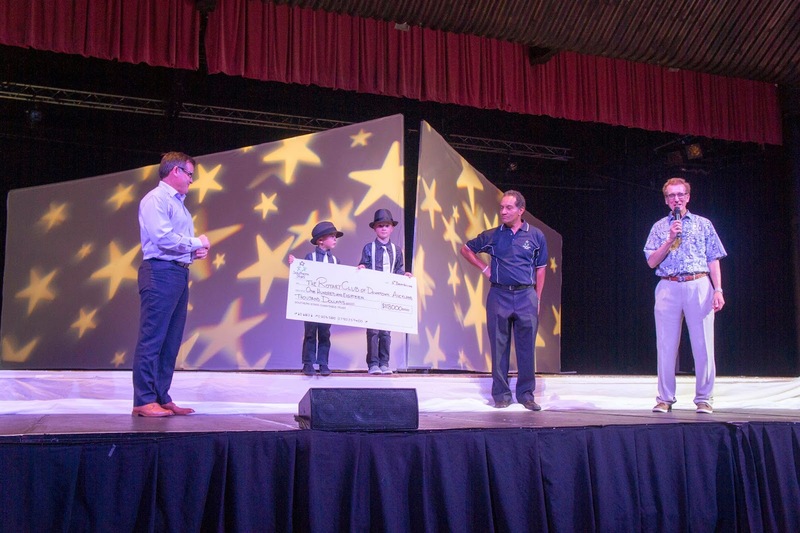 “I personally would like to thank everyone at the the Rotary Club of Downtown Auckland and Southern Stars who put in a huge amount of time and effort to making the pantomime possible and help fellow kiwi families in need” Wayne Howett.